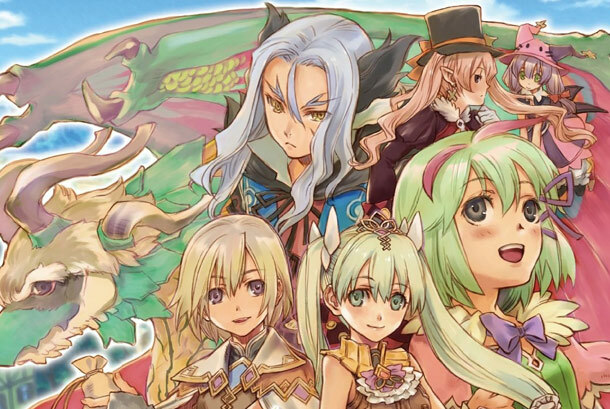 Neverland Company, the developers behind the Rune Factory and Lufia games, have announced that they will be closing their doors. They will be filing for bankruptcy some time soon. The reasons cited for the close were the last few years of sluggish performances, causing them to simply run out of money. This news left many fans of the series concerned about the fate of Rune Factory 5, which has been confirmed to currently be in production. This caused the series’ producer, Yoshifumi Hashimoto, to make a statement on his blog to reassure fans that the game was still in production. How are you guys enjoying Rune Factory 4? I’d like to take this occasion to make a comment about the future. As of now, it’ll still remain a secret as to what kind of title we’ll be releasing next, but I can say that the staff members are still doing great. I will leave it at that for now, and I thank you for your continued support. At this point, there’s not much we can do beyond waiting to see what happens. Maybe publisher Marvelous AQL will develop future games in-house like with the Harvest Moon games or have a different developer work on the series. We’ll be keeping an ear out to see how this develops. Source 1, via RollingPirahna. Source 2, via Siliconera.